2018 marks 20 years of S9! 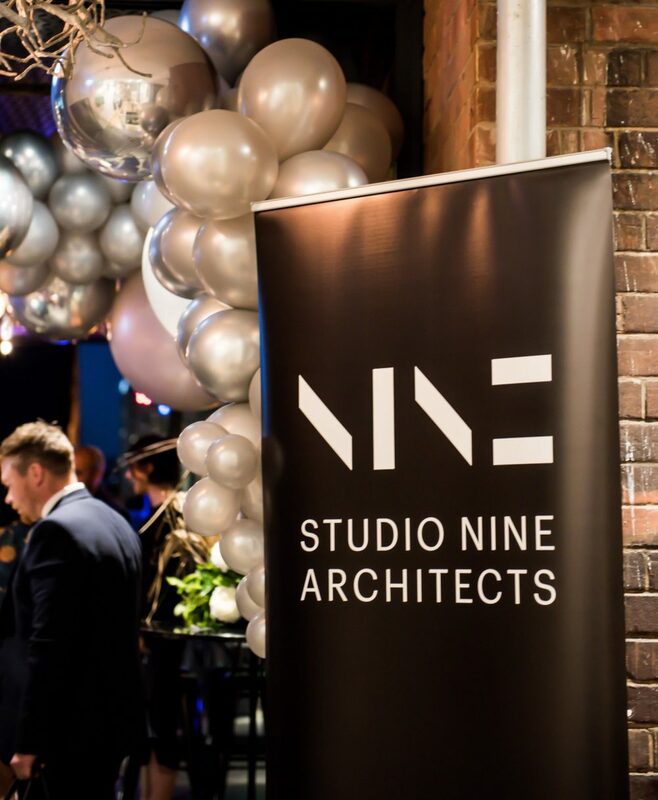 In honour of this momentous occasion, last month 200 of our clients, family and friends ‘dressed with an edge’ and joined us at the Cathedral Hotel to celebrate the past, present and the future of Studio Nine in a night to remember. Guests danced the night away to music by Troy J Been and were treated to goodie bags featuring a copy of Fete Life Issue 27, the latest CityMag and our favourite coffee beans by Grind Coffee at Norwood. Thank you to everyone who came along, and to all those that have been a part of the S9 journey.